*** HELP TO BUY SCHEME AVAILABLE *** Constructed by CYDEN HOMES - The homes at PAR 3 have been uniquely and individually architect designed by award winning Jonathan Hendry Architect. As part of his design, the homes have bespoke features and hand crafted elements which can only be appreciated by a visit to the FULLY FURNISHED SHOW HOME. The WENTWORTH IS A DETACHED FOUR BEDROOM HOUSE with accommodation including Entrance hall, study, large lounge, fabulous dining kitchen with integrated appliances, both having access onto the rear veranda, utility room, cloaks/wc, family bathroom and two en suite shower rooms. Double garage with Live work Studio .Gas central heating. Double glazing. Security alarm. 10 year warranty. SAMPLE PHOTO OF A SIMILAR PROPERTY ON THE DEVELOPMENT. A fantastic opportunity to purchase this newly built FOUR BEDROOM DETACHED HOUSE with DETACHED GARAGE located in this sought position just off Cheapside. The fully decorated accommodation offers :- Entrance hall, cloaks/wc, spacious lounge with bi fold doors onto the rear garden, fitted kitchen, utility room, day / dining room with bi fold doors onto the rear garden, master bedroom and guest bedroom having en suite shower rooms and walk in wardrobes, two additional bedrooms and family bathroom. Gas central heating system (G F under floor heating). Double glazing. Security Alarm System. Detached brick garage. Front and rear gardens having an extensive paved patio area. 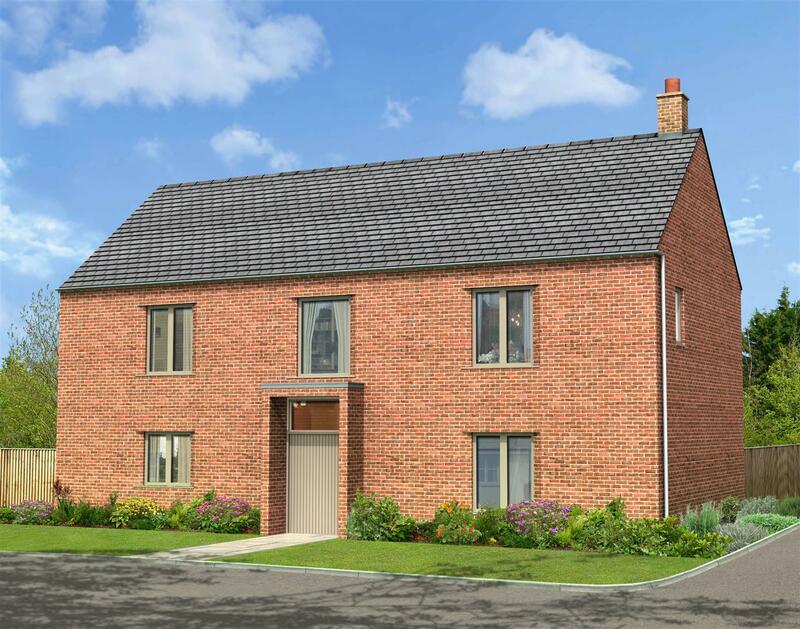 **£10,000 TOWARDS EXTRAS IN APRIL** CYDEN HOMES- HUMBERSTON. 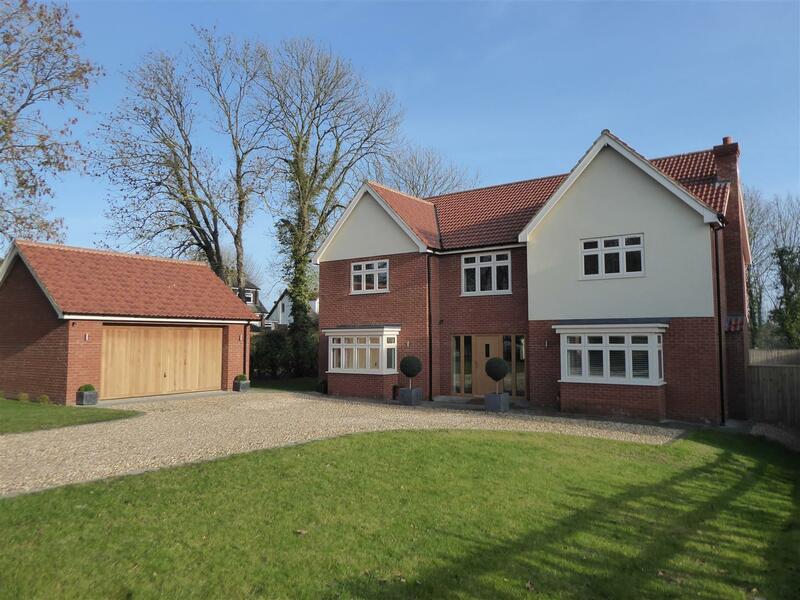 Truly imposing FOUR bedroomed DETACHED home. LARGE open plan kitchen-dining with BI-FOLDING doors onto the rear garden. SUPERB sized LOUNGE complete with LOG BURNER. Separate STUDY, UTILITY and cloakroom completes the downstairs. Four bedrooms including walk in DRESSING AREA/PLAY ROOM to bedroom 3. EN-SUITE & family bathroom. DOUBLE garage and STUDIO above.